Tagline- He’s Back to Lay Down the Law. The original RoboCop, which was released in 1987 became a huge success and on the surface it should be a bad, but fun film, instead however, RoboCop was actually a very good film and the title character became a pop culture icon. Despite its R-rating and being quite graphic the original RoboCop was marketed at kids and I remember as a child having a RoboCop action figure. It was a different era and an odd era. There was no public outcry over an R-rated film being aimed at kids, but yet films such as Maniac (1980) and Silent Night, Deadly Night (1984) sparked not just outrage, but protests and due to the backlash Silent Night, Deadly Night was pulled from cinemas after just two weeks and would later find its audience on home video and than of course there were the video nasties in the UK. But yet a violent action film that has various merchandise marketed towards kids and nobody bats an eye. Of course though while some films may not be suitable for children they aren’t to blame for real life violence, but that’s getting a bit off topic. I suppose since the series while violent R-rated films brought in a young audience why not lower the rating and reach an even wider audience? 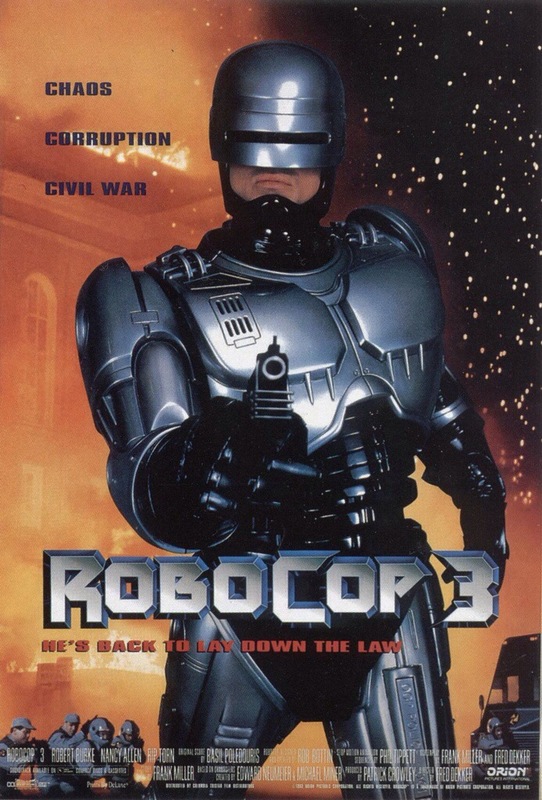 RoboCop 3, which was filmed in 1991, but wasn’t released until 1993 due to financial issues with Orion took the series in a new direction; the tone of the film was a lot lighter, the cynical comedy and satirical nature of the past films were gone and the violence was also toned down since part of the new direction was going for a PG-13 rating rather than an R. While no doubt the PG-13 rating doesn’t do the film any favors I think the film has more issues than just that. A film doesn’t need graphic violence to be enjoyable and sure it can at least help a subpar film to some degree and I suppose it depends on the film genre. Certain films are simply better served with an R-rating, but depending on how you go about things PG-13 can be pulled off for just about any film. 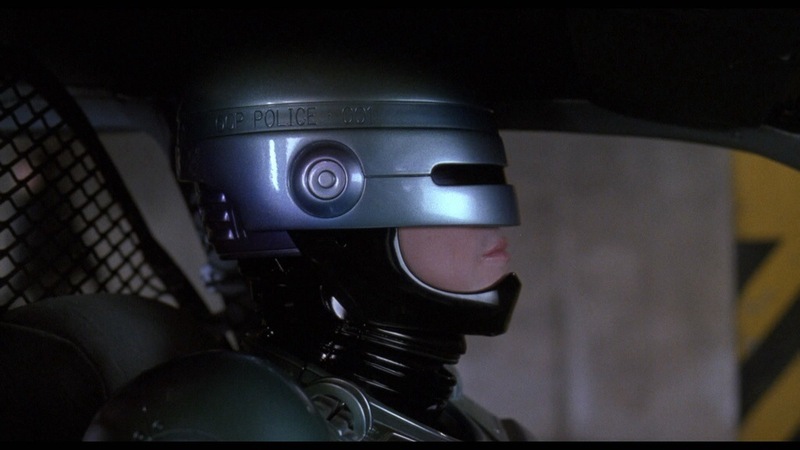 Had the first RoboCop been rated PG-13 none of this would be an issue, but the first two were graphic R-rated films and the sudden change very much had a negative impact on the film. Even if RoboCop 3 managed to be better than the original it would still have its detractors for the lowered rating. If RoboCop 3 followed the style of the first two in terms of violence it would have helped, but it wouldn’t have made it that much better since again the film had more issues than the rating and if anything while I would have preferred this to also be R-rated I really didn’t have a problem with the PG-13 rating actually, it was just the film as a whole that was lacking and as stated sure making it graphic like the past two would have helped, but it would still be heavily flawed and the weakest of the trilogy. 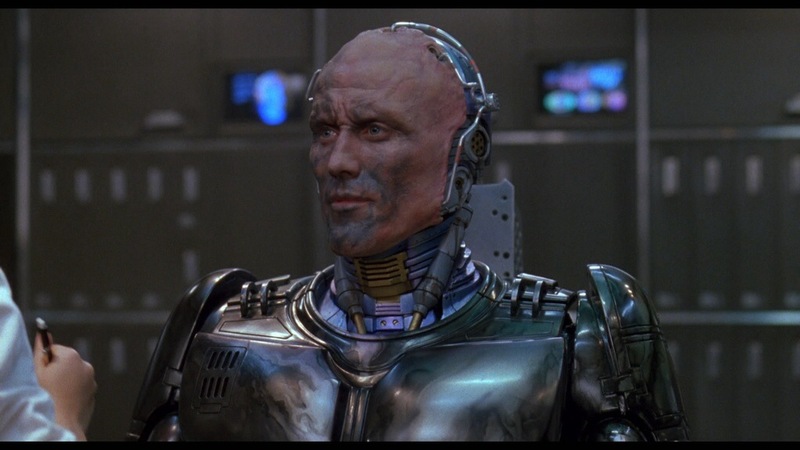 And if all of this wasn’t enough Peter Weller doesn’t return in the title role and is instead replaced by Robert Burke and really the odds were stacked against RoboCop 3 before it was even released. 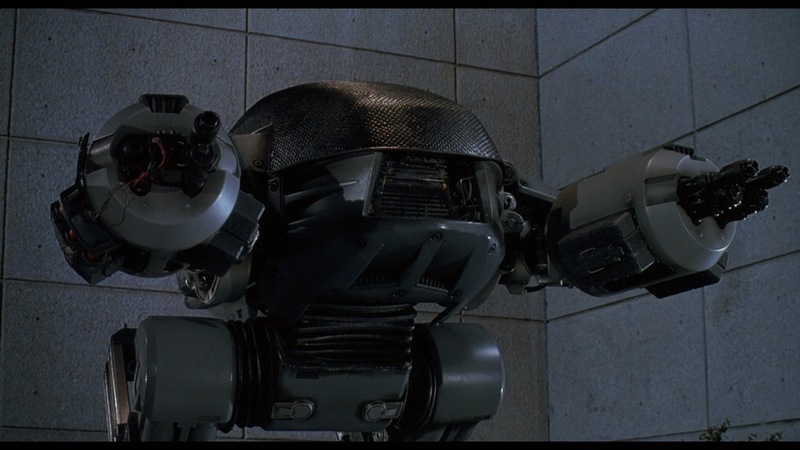 Upon its release RoboCop 3 got terrible reviews and fans of the series cite this part as the worst and it carries only a 3.8 rating on the IMDb. 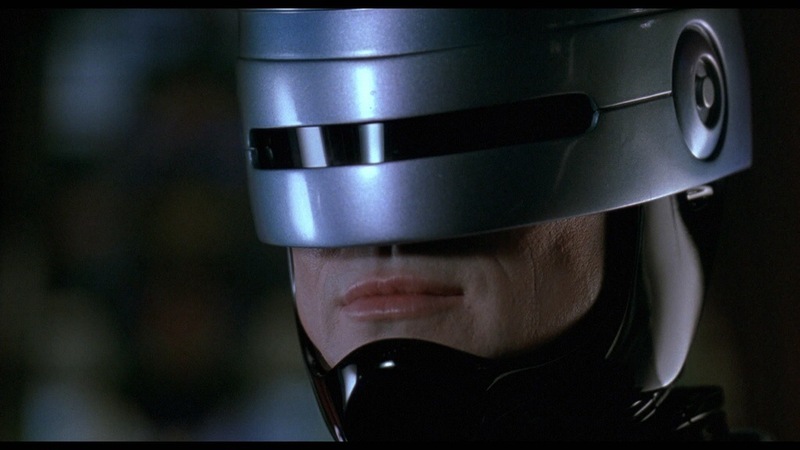 As for the trilogy goes there’s no doubt RoboCop 3 is the worst one and while I can’t defend the film from its quite poor reputation and sure it’s a bad film, but with that said its also at least for me, fairly enjoyable in how absurd the film is. To some degree even the original is quite absurd and that isn’t meant as an insult at all, but everything in the film works and the same can be said about part 2, whereas RoboCop 3 is absurd in a silly way. To some degree RoboCop 3 is one of those so bad it’s good films, but its more than understandable on why so many see it as simply a bad film, but if you can just ignore the first two and just take the film for what it was you might get some enjoyment, but RoboCop 3 will never make a best of list. When OCP wants to turn crime ridden Detroit into Delta City they attempt to run the people out of town anyway possible, but when several residents form a resistance and fight back RoboCop (Burke) joins forces with them to take down OCP. The screenplay was written by Frank Miller & Fred Dekker and Miller had a writing credit on the 2nd film and apparently a large chunk of his script was rewritten and despite that he returned for the 3rd part, but not much would change as his script would again go through rewrites. Fred Dekker shares a writing credit with Frank Miller and Miller wasn’t very pleased with his time working on the RoboCop sequels and would later write a RoboCop comic series. Keeping the focus on the 3rd film I have no idea what Miller’s screenplay was like so I cannot comment how much better it was if it was even better. Writing for comics and film are two different mediums, but there had to be a reason Orion brought back Frank Miller. Miller & Dekker deliver an ok script with characters that very much lack depth with bland villains. The idea behind the film was quite strong, but everything here is kind of dumbed down. 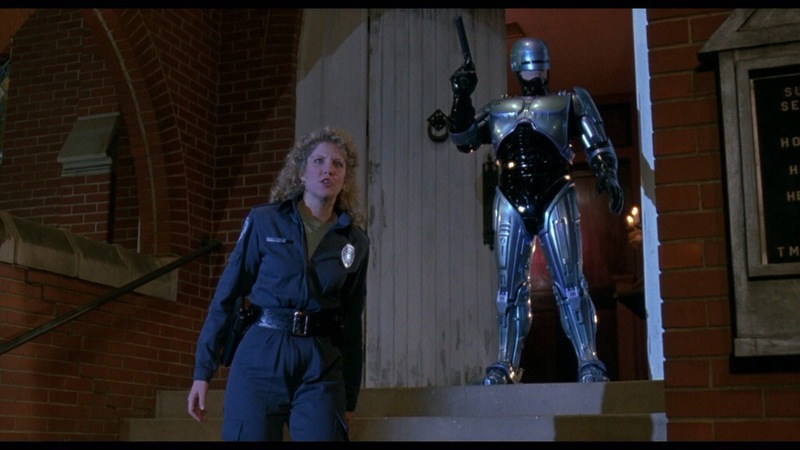 Even though the basic idea for the series is a bit out there, but yet it worked, but RoboCop 3 at times really is quite absurd and not in the fun way as the past two, which is saying something seeing as the trilogy isn’t exactly meant to be realistic. Fred Dekker has stated how much he liked the original, but I don’t think he was the right guy to co-write or direct as he sort of misses the point of the films, but he was just making the film the studio wanted and has admitted he made some mistakes with this. Despite the issues the screenplay suffers from it does have some good ideas, but they just weren’t fully realized. 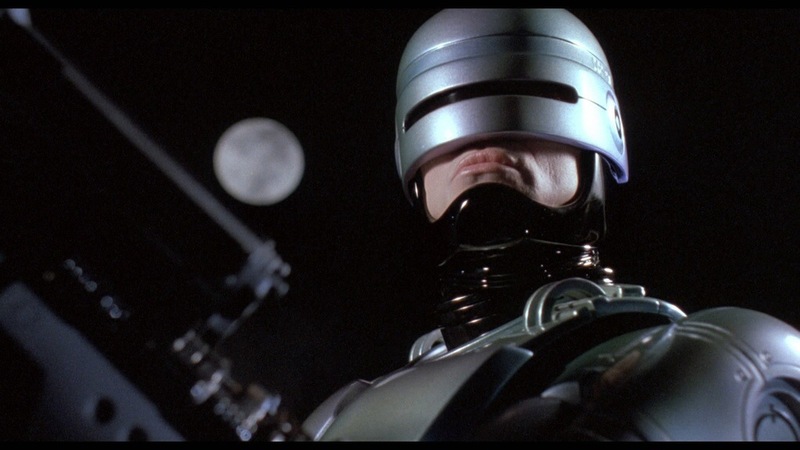 The script in many ways doesn’t even feel like a RoboCop film since it very much moves in another direction. Director Fred Dekker gets a lot of hate for how he went about making RoboCop 3, which is quite unfortunate since Dekker was an excellent filmmaker who just made one poor choice. In 1986 Dekker’s debut film Night of the Creeps was released and the following year the Monster Squad would be released and these are two great films with Night of the Creeps being one of my all time favorites films. However Night of the Creeps and Monster Squad didn’t fair very well in the box office and based on the first two RoboCop films this seemed like a sure fire hit, but like his first two films RoboCop 3 was also a dud. On a roughly 22-million dollar budget RoboCop 3 only pulled in 10-million whereas the first two films had a 13-million dollar budget with the original pulling in 53-million and the 2nd 45-million. That’s quite a large drop and I guess the 3 strikes your out rule apply and when you direct a film that’s part of a highly successful franchise and fail I think that really hurts you career and it seems like RoboCop 3 ended Dekker’s career. As stated I get the dislike of the film, but with his first two films, Fred Dekker was 2-2 and despite the failures from a financial side both Night of the Creeps and Monster Squad have become huge cult favorites. The studio wanted to take the series in a new direction and Fred Dekker was willing. Dekker wanted to make a film more in the style of a Hong Kong action film, but was unable due to budget restraints. The film as noted is quite silly in spots and the overall tone of the film sort of feels like the Joel Schumacher Batman films at least to me. The pace of the film starts of well enough, but at 104-minutes it does feel overly long (more like 96-minutes taking out closing credits). Dekker has some interesting ideas, but quite honestly none of them work very well and they just come out as silly. With that said unlike most I really don’t hate the film and to some degree even find it a bit fun and while RoboCop 3 is nowhere near the level of Night of the Creeps or Monster Squad it is however a fairly fun film. 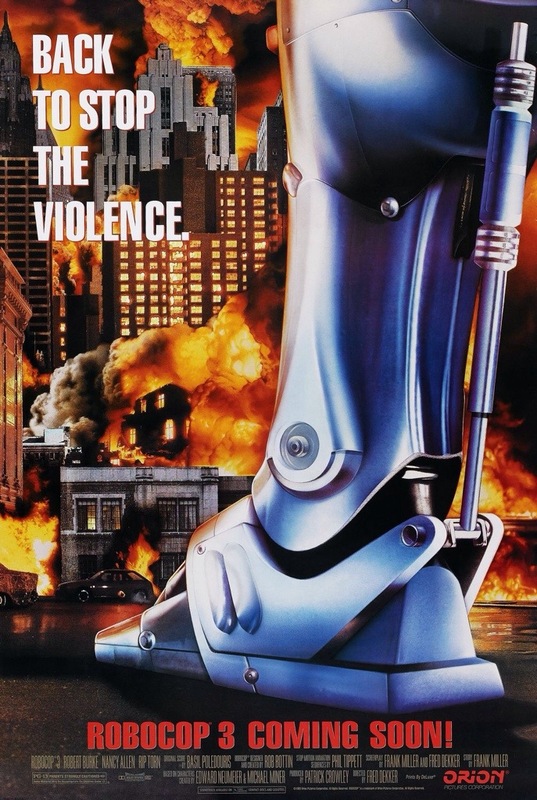 Like I said RoboCop 3 doesn’t feature the cynical comedy or satire of the first two and it doesn’t have the graphic violence and I’m not sure why Dekker thought this would be a good idea and while his film isn’t as good as the first two I will stand up and admit I enjoy the film even if its hands down the weakest of the trilogy. Robert Burke makes for a fairly good RoboCop and sure he isn’t Peter Weller, but Burke does well with the material given and its only natural to prefer the originator of the role, but Peter Weller, regardless was the better of the two, but I have no issues with Robert Burke and all things considered he handles the role well. Overall from a business side of things it wasn’t a bad idea on the part of Orion to take the series in a new direction even if I and other fans weren’t exactly happy I think its easy to see why Orion thought it was the right move. 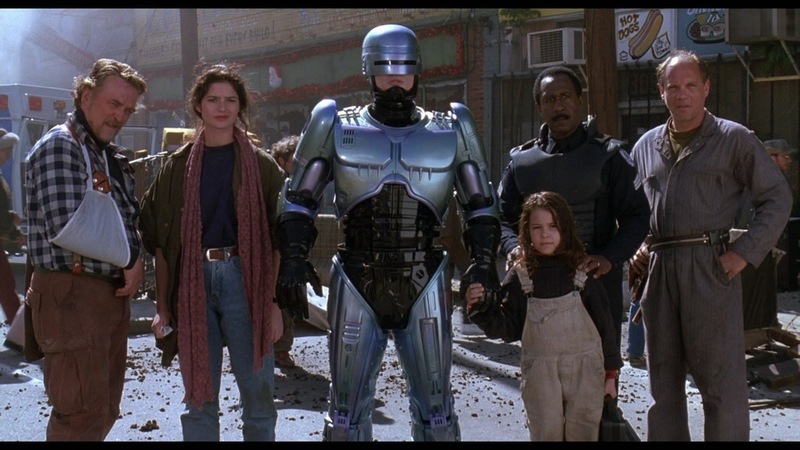 RoboCop 3 is pretty much panned by everyone as it seems like based on reviews nobody likes the film. 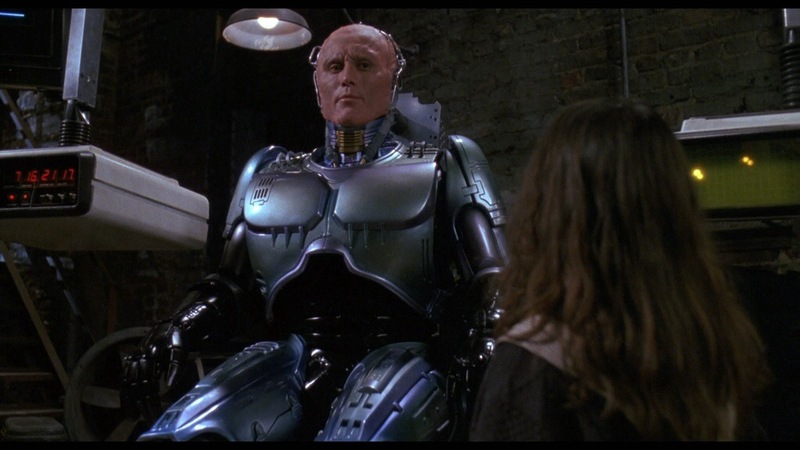 But as I’ve stated already I enjoy the film and once again its nowhere nearly as good as the first two films as it lacks everything that made those films what they were, but while I can’t defend RoboCop 3 as its deserving of its poor reputation, but I really don’t think it’s among the worst films made. There isn’t anything we can do to change the film so just accept it for what it is and maybe you can get a little something out of it.